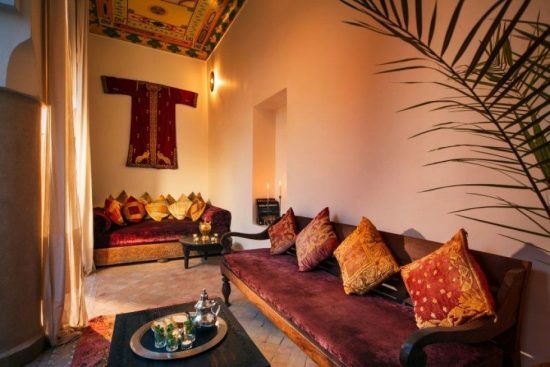 Decorating with a different culture in mind is a fun and creative idea. 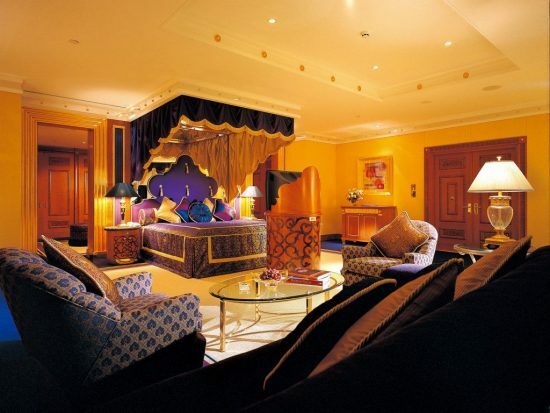 Indian décor style is one great example of such idea. Moreover, you might have been to India before, and got some beautiful Indian ornaments, and you want to create the best setting for showcasing them. 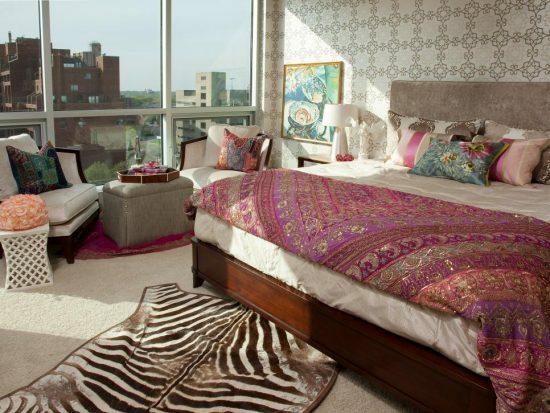 Here are some ideas for decorating with Indian style. 1- First if you are having trouble finding suitable pieces for your Indian theme, look for things at flea markets, hippie yard sales, ebay. Maybe you have some qualms about buying second hand stuff. But chances are, you will not find many Indian pieces if you are not living in India, Indian food, maybe, Indian furniture and ornaments, no. Remember to look for oriental, Indian, bollywood tags when surfing ebay. 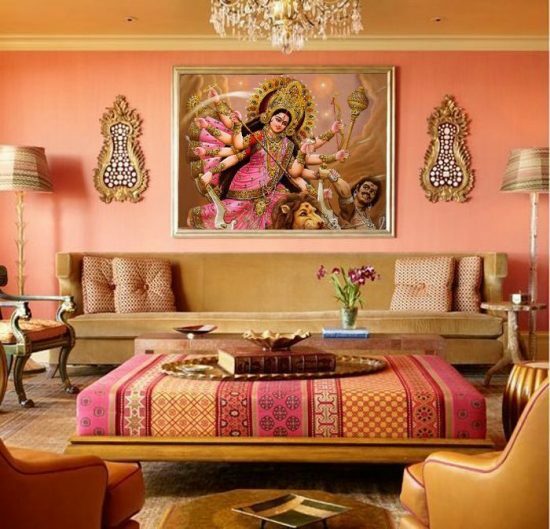 2- Decorating your whole house or even your living room with Indian style can be overwhelming. So start with one corner or one small room like an attic or a guest room. After finishing it, you will start to get the hang of it and you can work it in the res of the house. 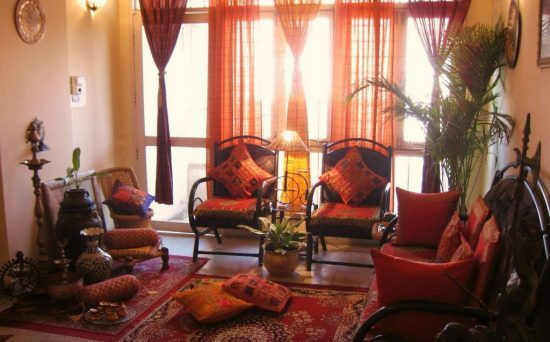 3- Indian curtains look exotic and gorgeous. They are made of sheer light fabrics like chiffon, and have vivid bold colors, like red, black, dark blue. 4- Indian paintings are maybe the easiest part you could get for your Indian style house. 5- Some Indian ornaments are made of brass. Some are fine examples of pottery art. You can make some sort of collection display with these pieces. 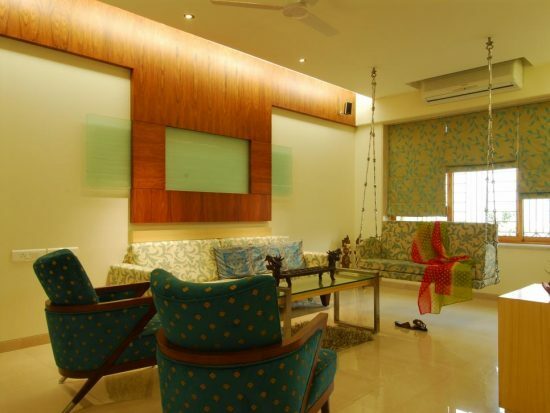 6- Low seats and tables are an important characteristic of Indian décor. It is called diwan in Indian culture. It is not really easy to find in places other than indea, but it is easy to make. You need an upholstered mattress and you can make a cover for it from fabrics with rich oriental patterns, and some matching cushions. What is 9 * 9?